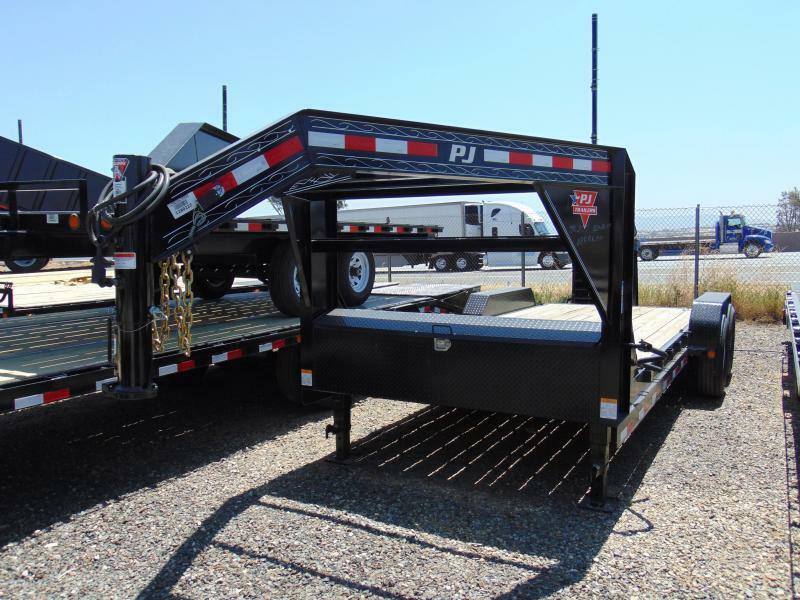 For infrequent vehicle transportation needs, look to the economy car hauler. 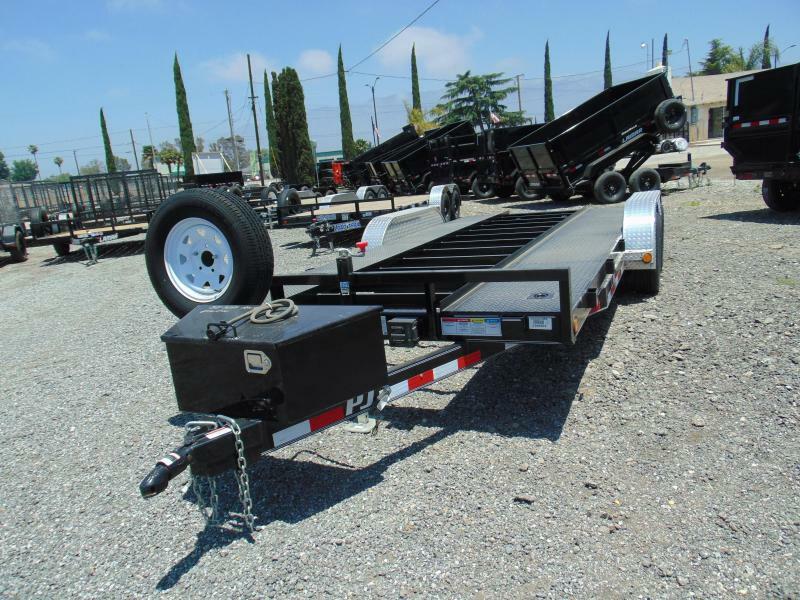 This model lacks some of the advanced features highlighted in our Classic and Road Runner lines, but is still more than capable of providing years of service. 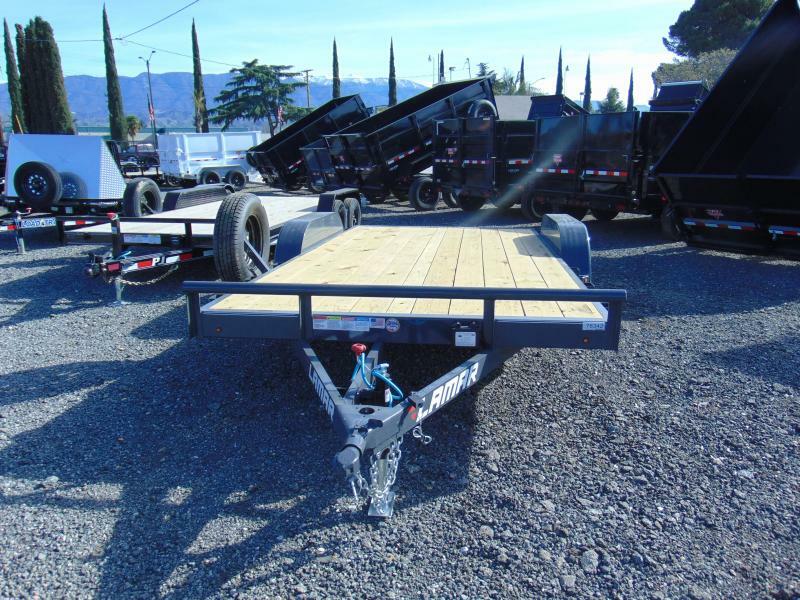 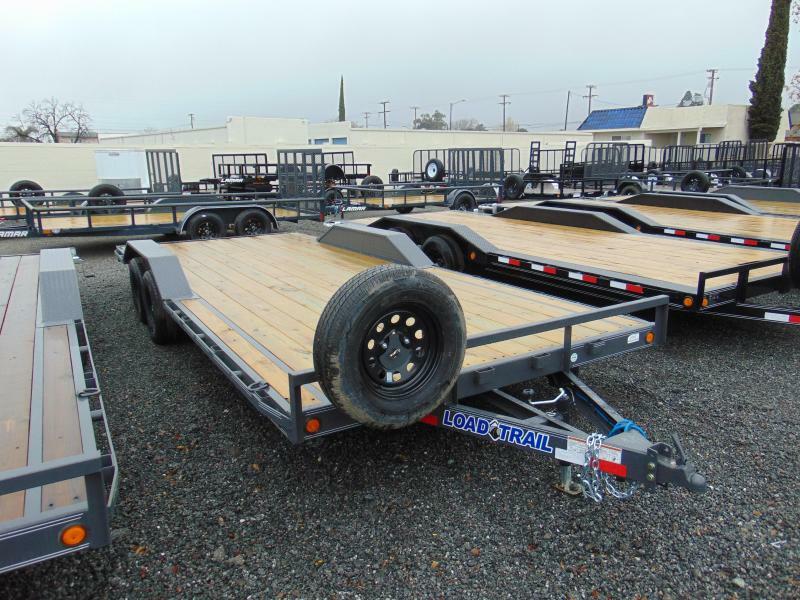 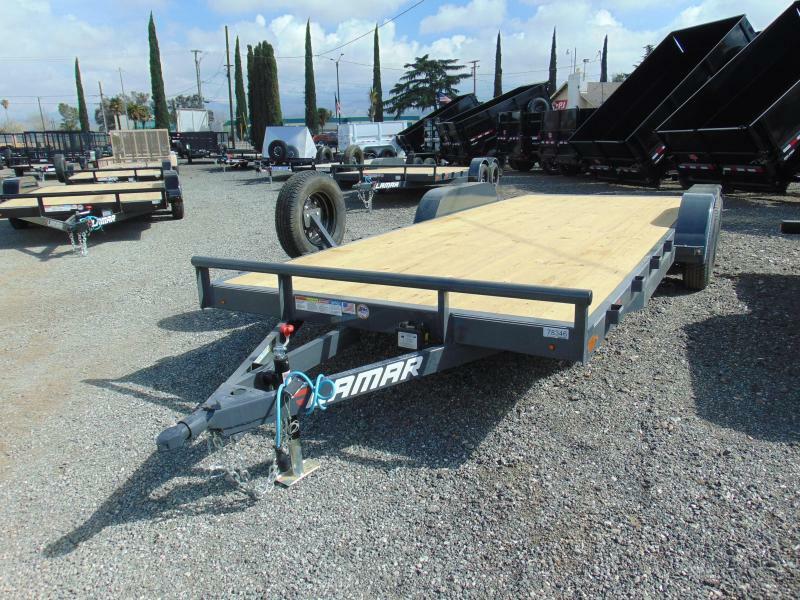 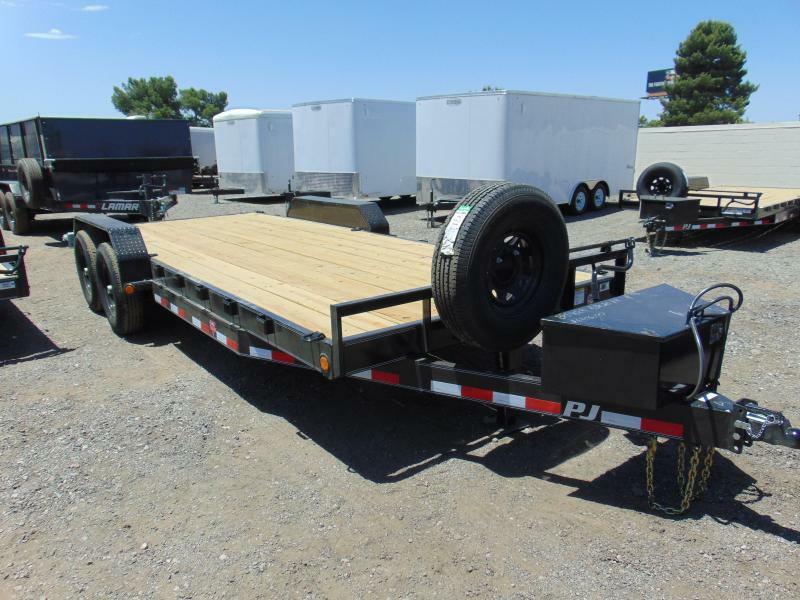 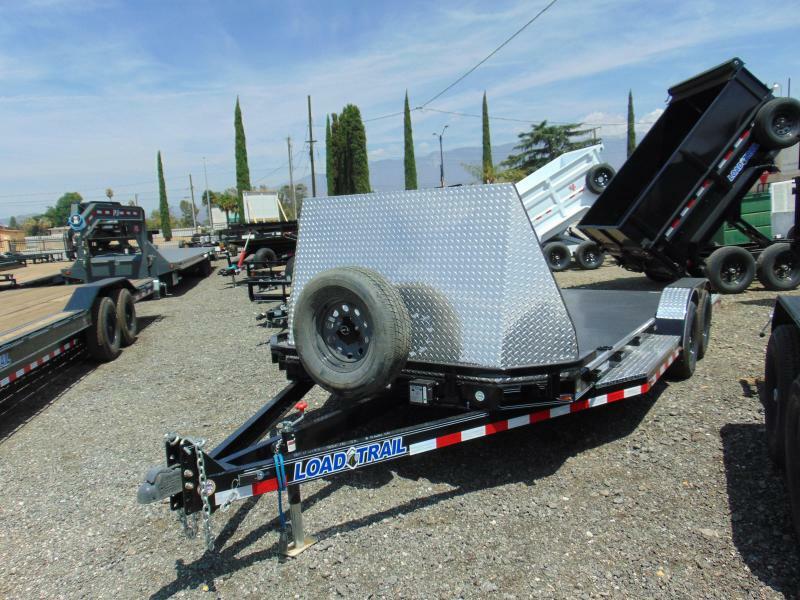 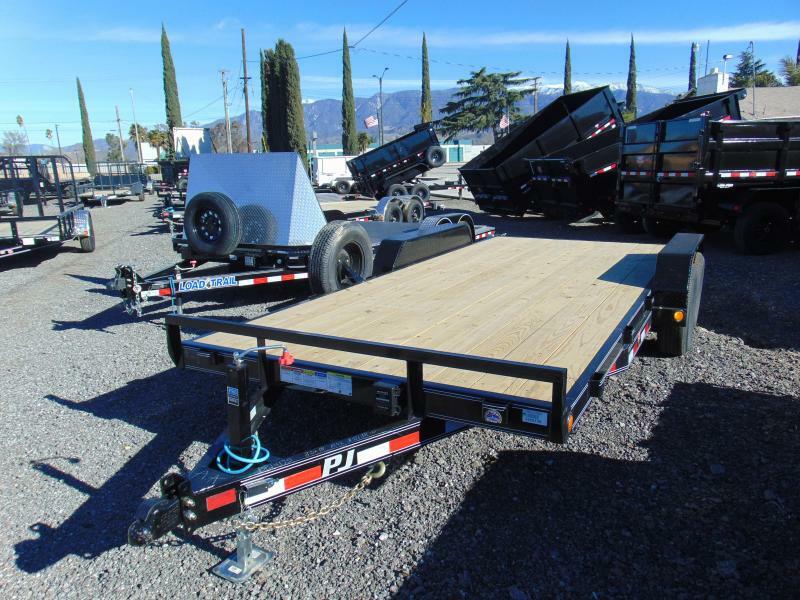 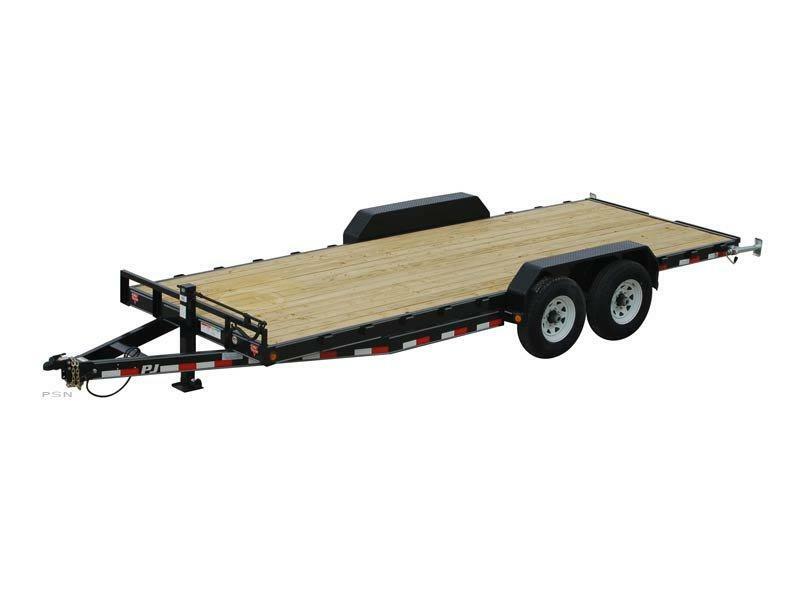 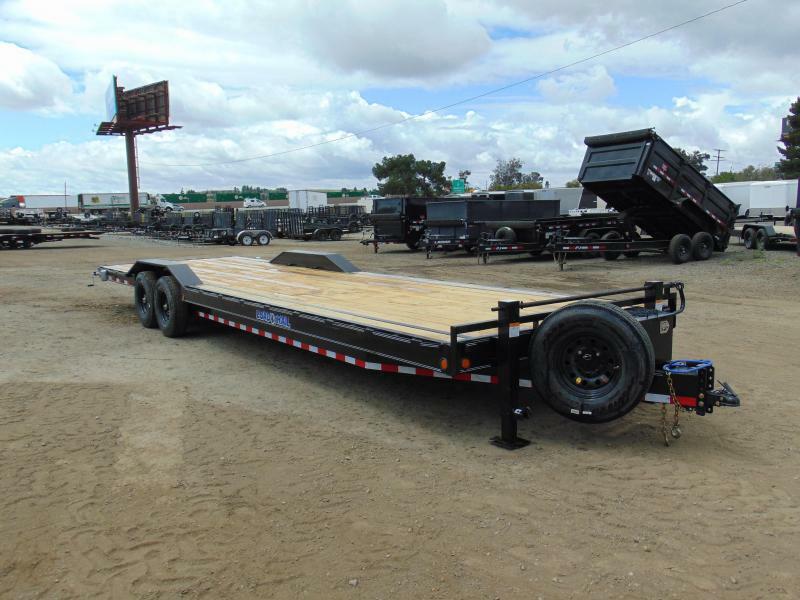 We build the economy car hauler with a 5aÂ³ channel frame and 4aÂ³ channel tongue. 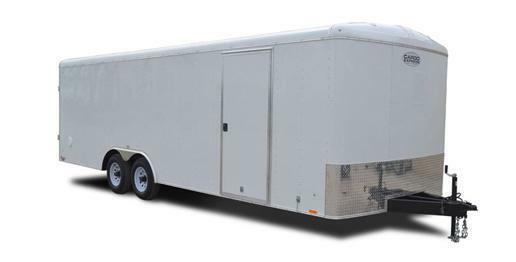 LED lights come standard, and include a lifetime warranty. 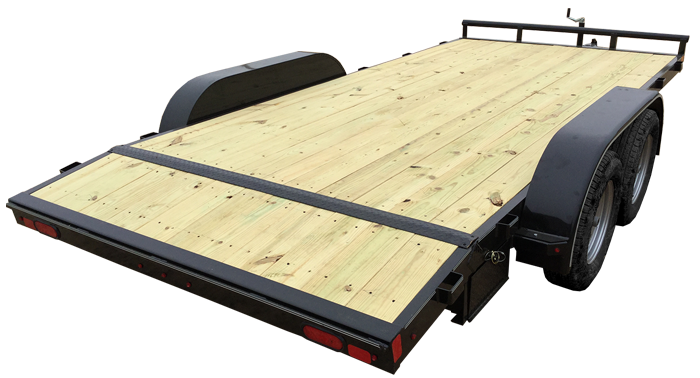 A 2aÂ³ RAM coupler makes hitching up to your truck an easy task, and basic options allow you to configure your economy car hauler exactly the way you need it.